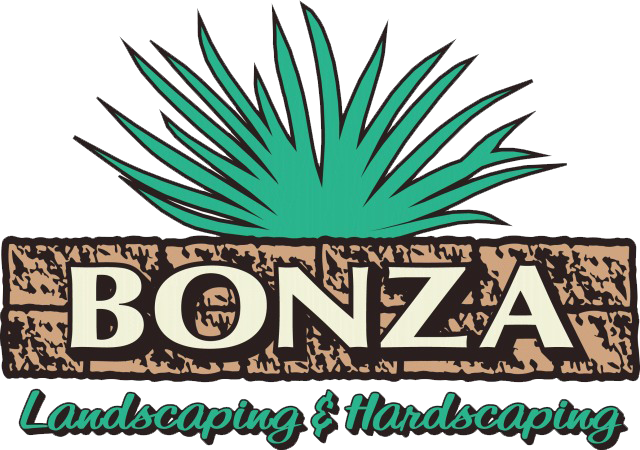 We here at Bonza Landscaping & Hardscaping are ready to help you! For years now we’ve worked with homeowners and business owners to develop unique Haverford property maintenance plans that cover all of the important tasks your landscape needs to look its best, boost its longevity, and remain healthy. 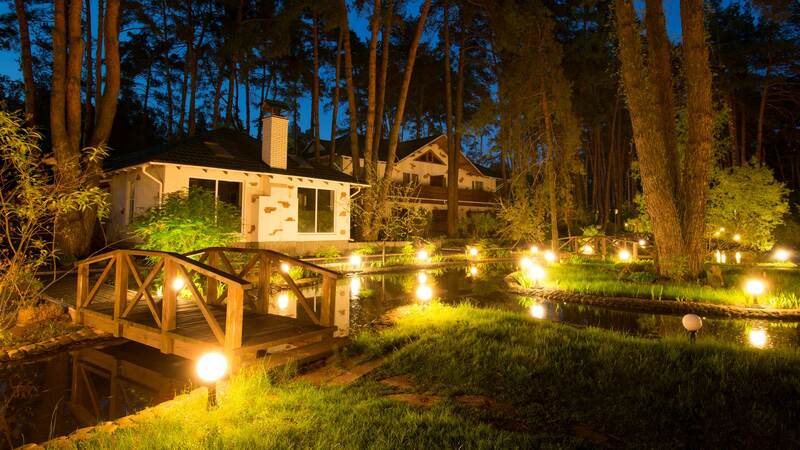 Ready to put your landscape in the hands of real professionals? Call us now to schedule your Haverford property maintenance walkthrough at 610-277-2022 or visit our Facebook or see what kind of work we’re capable of!